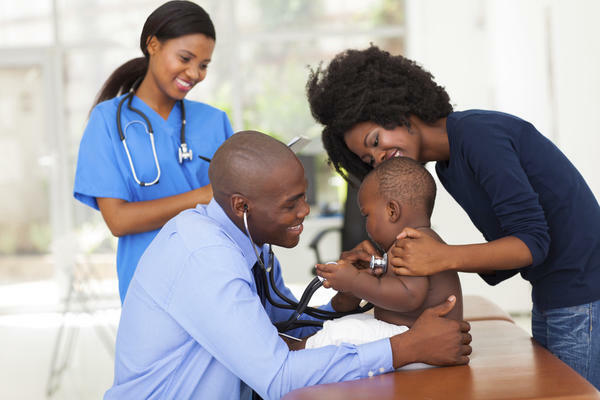 Infants have yet to develop antibodies necessary in fighting off most bacterial and viral infections including the common cold and flu, thus, making it a must to adopt vigilant measures in protecting them. Keep in mind that babies under 6 months of age cannot avail of the seasonal flu shot in places like Rite Aid shops, according to the Centers for Disease Control and Prevention. Fortunately, parents have several ways to protect their newborn infants from infections of the cold and flu virus. During the first 2 months of your baby’s life, you should keep him away from the crowd especially as he has yet to get his first round of shots. But when you have to venture out with him, you have to stay at least six feet away from people who are coughing or sneezing. You should also place him in a carrier so as to prevent people from touching his hands and face, both of which are common places for disease transmission. You may place him in a stroller but be sure to put the canopy down before covering it with a light blanket, which will reduce the risks of infection from the surrounding air. You have to be careful about family and friends who come to visit, too. You best bet: Ask them to visit at another time when they have been sick in the past few days and only allow small kids to look at your baby (i.e., no touching). You should always wash your hands – or at least, use an alcohol-based sanitizer – before handling your baby especially after you come in from a public place, changed a diaper, and used the bathroom, as well as before eating. You don’t want bacteria from stool, for example, to come into contact with your baby’s mouth. You should scrub your hands with soap and water for at least 20 seconds, too. Studies have shown that breast milk contains beneficial substances that can reduce the risks for infections – as much as 63% – in babies. If possible, exclusively breastfeed for at least 6 months, which means your baby will be much less likely to be sick with stomach bugs and respiratory tract infections. As your baby’s primary caregiver, you should also get your seasonal flu shot, boost your immunity through proper diet, exercise and lifestyle habits, and reduce your own risks for infections. You will appreciate these steps, too, as you will be better able to take good care of your baby.